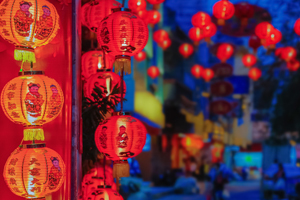 Smart beta exchange traded funds help investors diversify away from drawbacks of traditional market cap-weighted investments and potentially enhance risk-adjusted returns over the long haul. 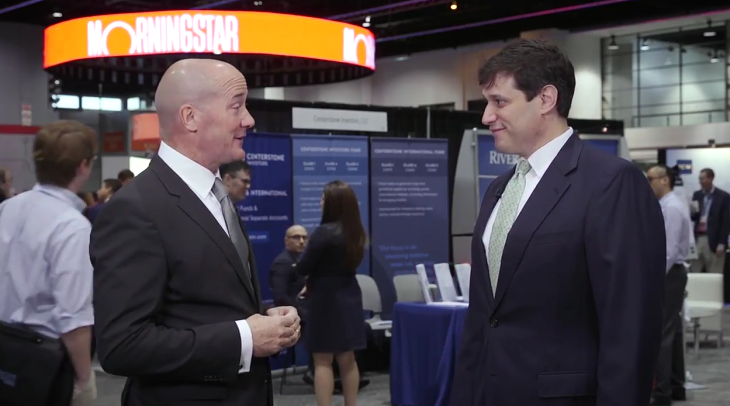 ETF Trends publisher Tom Lydon spoke with Pierre Caramazza, Head of ETF Distribution for Franklin Templeton, at the 2017 Morningstar Investment Conference in Chicago April 26-28 to talk the widespread use of cap-weighted strategies and ways Franklin Templeton has broken from the traditional mentality. “They really are the dominant player in the ETF space, but we think there’s an opportunity for us as well, mainly because cap weighted doesn’t work for everybody, and there’s people that look at the index and say, ‘I want something different,” Caramazza said. As investors come to realize the potential short-comings of traditional market cap-weighted index strategies, such as heavy tilts toward some of the more overbought companies, many have turned to alternative ways to gain market exposure, such as through smart beta ETFs.